Sep 22, 2017 in "Epcot"
Disney will be celebrating the 35th anniversary of Epcot on October 1 2017 with special entertainment and merchandise. The celebration will begin at 10:01am on the Fountain View stage, with Mariachi Cobre and Voices of Liberty. A commemorative guide map will be on offer, along with special Epcot 35th anniversary merchandise. 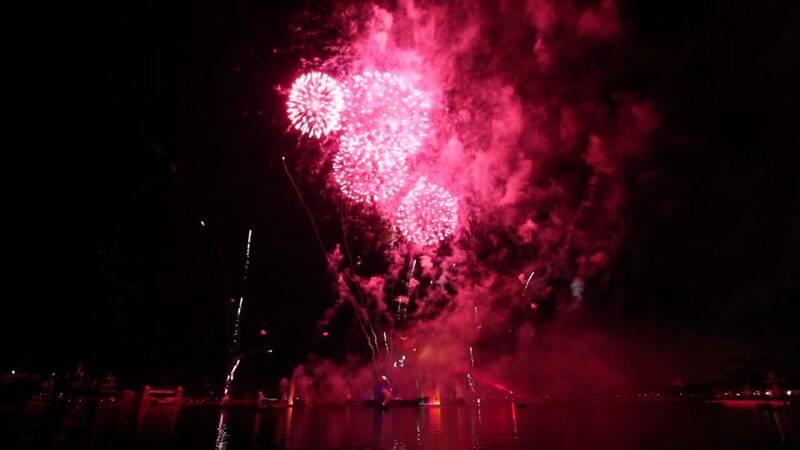 Finally, a special edition of Illuminations Reflections of Earth will round out the day at 9pm. Check out the video below for the Epcot 30th finale.